DETROIT (Reuters) - Honda Motor Co <7267.T> on Friday said it has confirmed that a Takata Corp (7312.T) air bag inflator ruptured in a Jan. 18 crash in Texas that killed the driver. Prior to this incident, Takata air bags had been linked to at least five deaths. 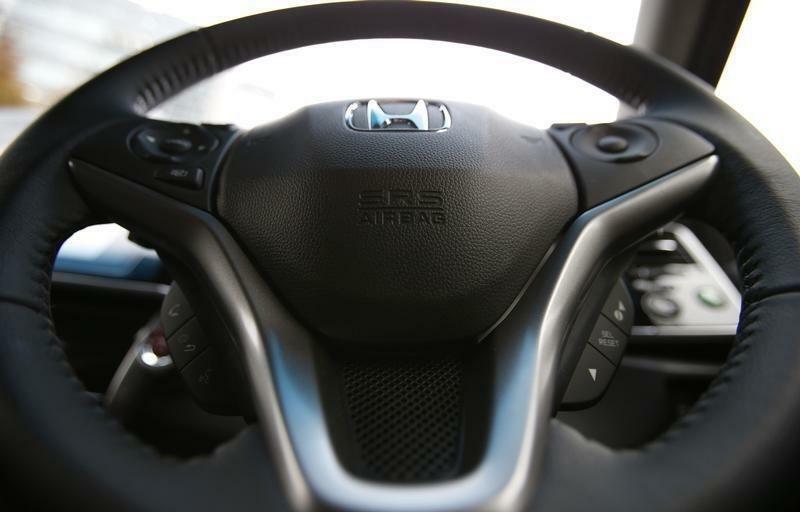 On Thursday, Honda issued a statement about the fatal crash involving a 2002 Honda Accord with a Takata air bag but had not yet confirmed that the inflator had ruptured.